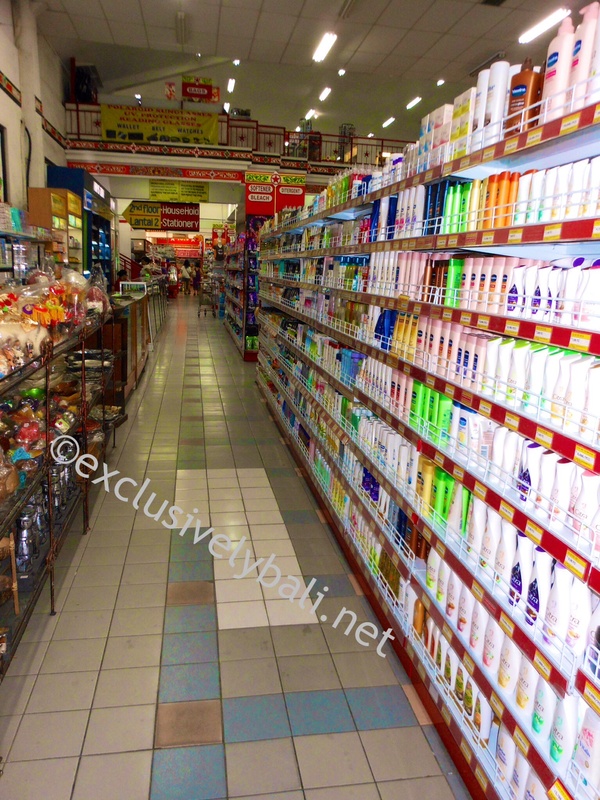 Bintang Supermarket is a handy one stop shop for all your holiday essentials! Go here early in your trip to purchase basic necessities. Always busy, this supermarket is the stock-up place for expats. 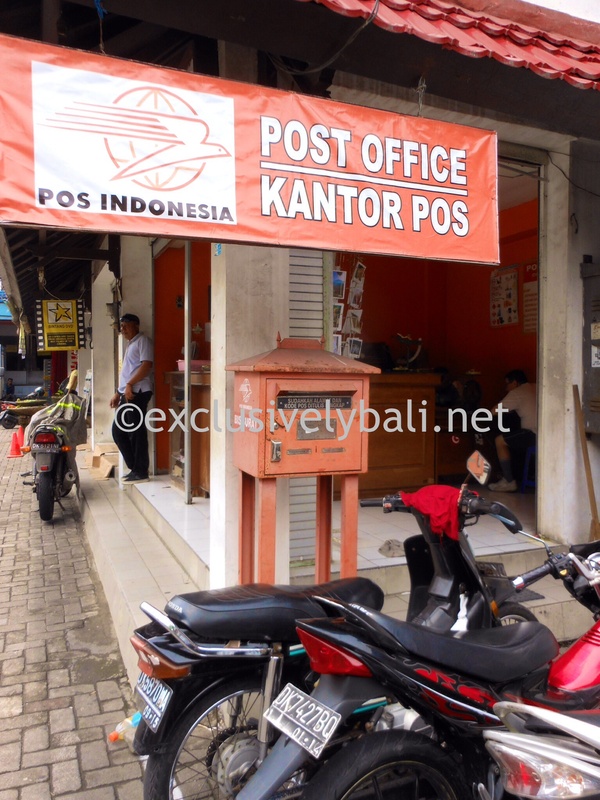 It’s located on the main street of Seminyak, close to the Legian end. It’s large and has two levels. Mostly, I’ve found it stocks all the basics – and a few surprises too. You can purchase food, drinks, bathroom products (including sunscreens, though a little exy on the island), baby goods and many other supplies here also. It really is a one stop shop! 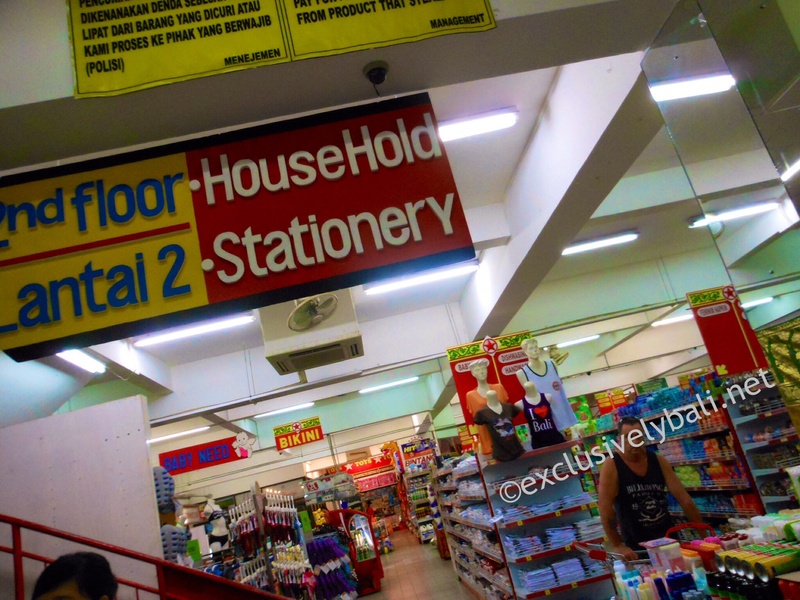 Don’t forget to head upstairs for stationary, hardware and all your home bits. 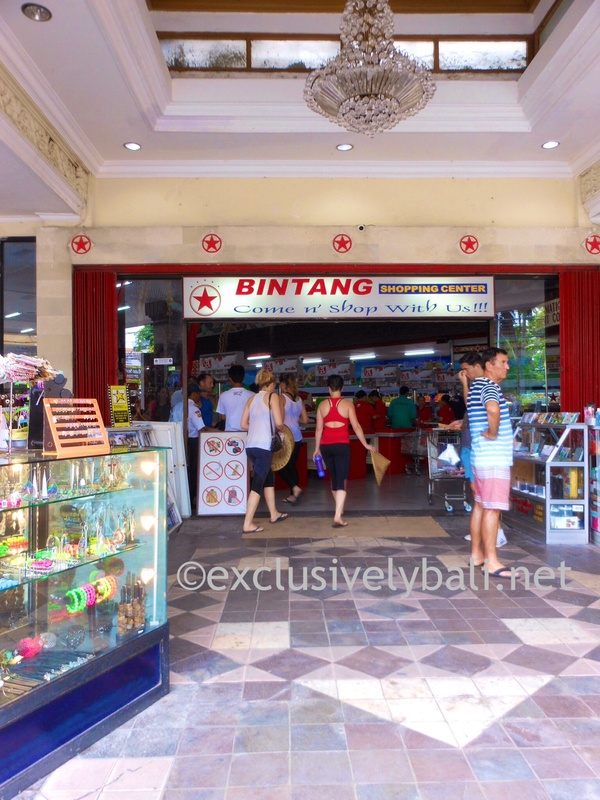 Bintang is great for imported as well as local goods. It opens early around 7.30am and closes 11pm. Such a handy shop if you’ve forgotten to pack something!! Some friends stock up here for supplies to take back home since they’re so inexpensive eg. toothbrushes, moisturizer, soaps, hand sanitiser, panadol, rubber thongs, bodywash, bandaids, shampoo…. HINT: I use Bintang as a a land mark that people and taxi drivers will instantly recognise. HINT 2: There is a reliable Money Changer across the road. 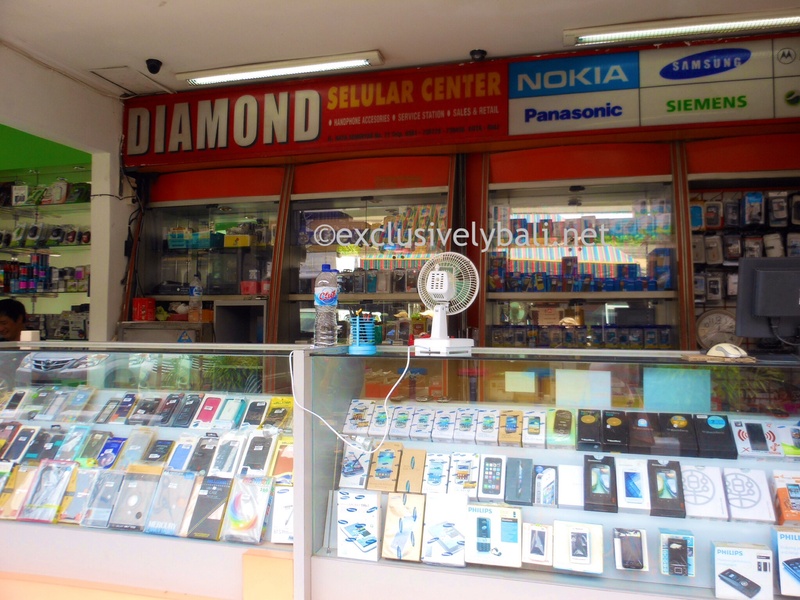 HINT 3: A fab PHONE SHOP for sim cards and data is located on the RHS of the Bintang Supermarket carpark. HINT 4: If you are looking at posting goods back home, head to the POST OFFICE – also located on the RHS of the carpark. 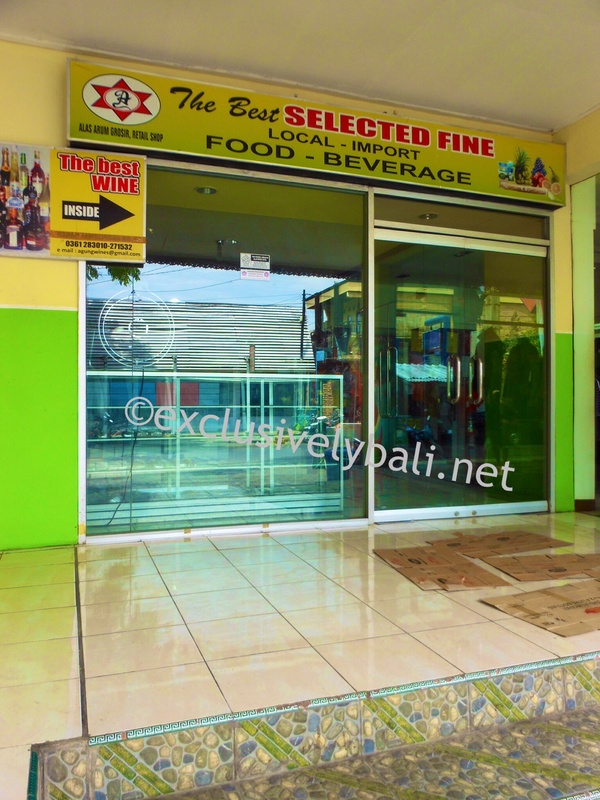 HINT 5: Although Bintang Supermarket sells alcohol, there is also a specific LIQUOR STORE several shops along on the RHS of the Bintang Supermarket. NOTE: Comments and recommendations are based on my own personal opinions or experience, or those of close friends. There are NO sponsored posts on exclusivelybali.net. ← Timeless tranquility at The Chedi Sakala ….